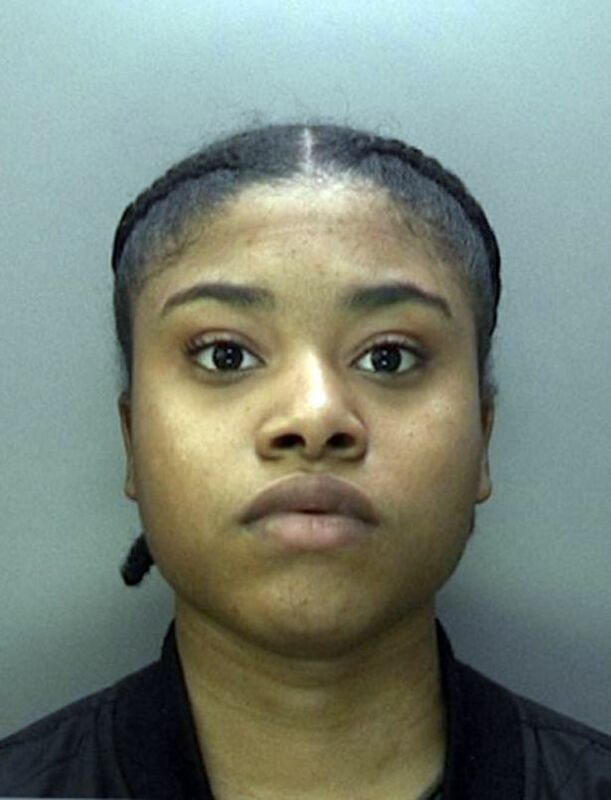 A girl gang who terrorised taxi drivers in Birmingham with a number of violent robberies have been sentenced to prison time at Birmingham Crown Court. Xavie Cole, 18, was sentenced to four years in prison after admitting ten charges of robbery. One of Cole's accomplishes, a 17 year old, who cannot be named for legal reasons, has been sentenced to two years and four months after pleading guilty to three robberies. 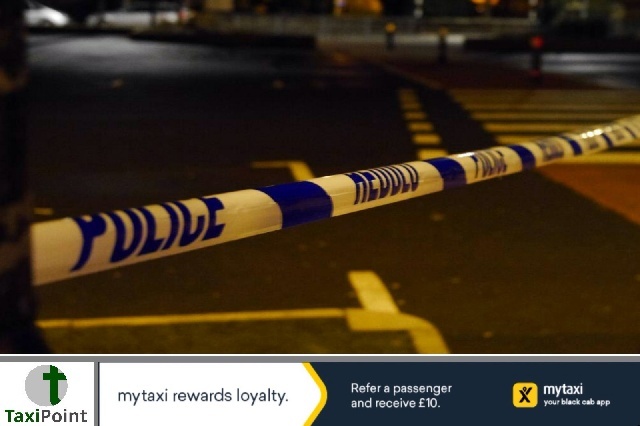 The gang would lure drivers to secluded locations where they would then violently attack them, robbing them for their cash earnings, mobile phones and even on a number of occasions stealing their vehicles.